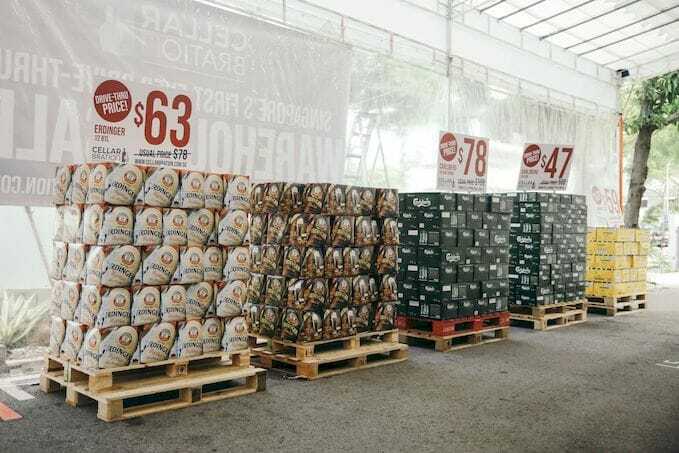 Singapore’s First Alcohol Drive-Thru Warehouse Sale Has Prices Cheaper Than Duty-Free! Christmas is just around the corner and this means an onslaught of festive parties, gatherings, and most importantly, booze. 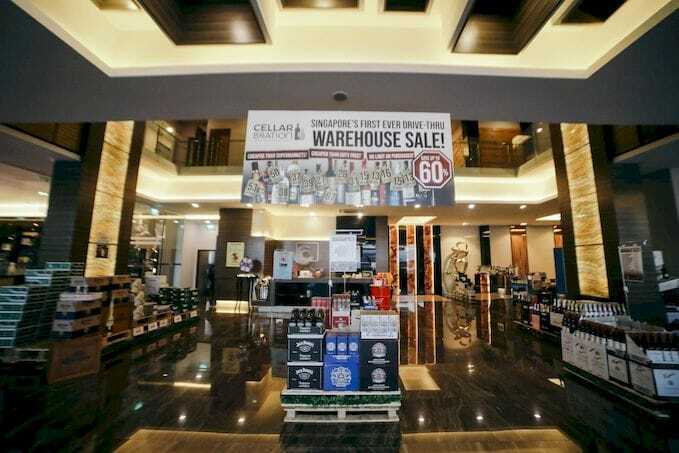 Whether you’re an avid drinker or just someone who’s prepping for a Christmas gathering with your loved ones, Cellarbration, one of the largest online alcohol retailer in Singapore, is holding a massive month-long warehouse sale complete with the first-ever alcohol drive-thru in Singapore. 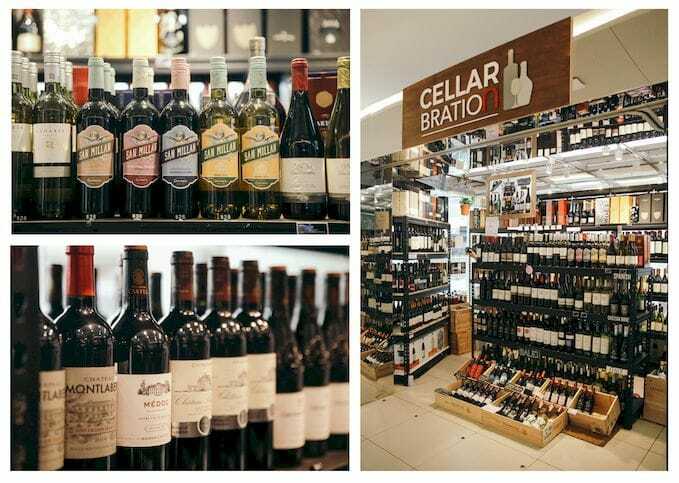 That’s right – happening from 30th November – 30th December at their showroom in Ubi, Cellarbration’s warehouse sale boasts an impressive selection of over 1000 spirits, wines, and beer! This includes crowd-favourites like Chivas Regal ($53, U.P. $82), Jack Daniel’s ($50, U.P. $74), Absolut Vodka ($38, U.P. $58), and Bailey’s Irish Cream ($27, U.P. $45), and most of their wines are selling at prices lower than what you will get at Duty-Free. 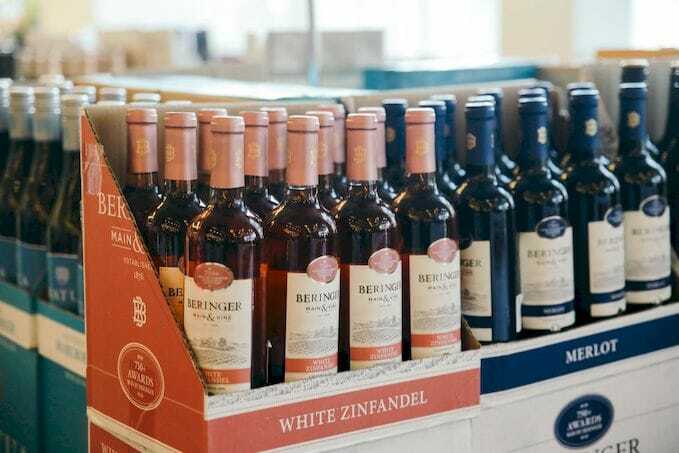 These Beringer Main & Vine Zinfandel are retailing for just$12 after discount! 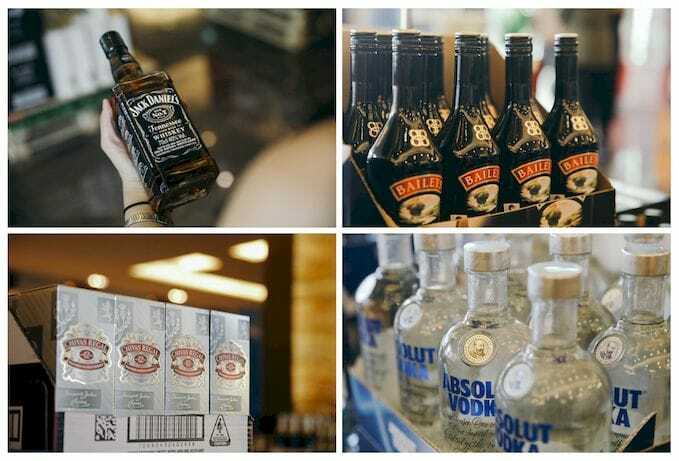 The drive-thru express is mostly for beer cartons and popular spirits only, with the selection and prices clearly on display so that you don’t have to take a single step out of your car. All you need to do is to drive in, let the staff know what to load into your car boot, make payment swiftly via cash or credit card, and then you’re on your way! While brands include favourites like Heineken, Hoegaarden, Carlsberg, and Erdinger, the absolute steals have got to be the Corona, which has a carton of 24 bottles going for just $63 (U.P. $84), and the Budweiser, with a carton of 24 cans selling for just $58 (U.P. $85) – that’s about $2.40 per can if you do the math! Alternatively, park your car in the basement and head into the warehouse for spirit tastings and new finds – besides the usual best-sellers, they also carry exclusive items! On top of that, customers who spend at least $200 will receive a complimentary gift. Just show your receipt to redeem a chance to spin the gift wheel, and who knows – you might get a mini sample set of Chivas, Martell, Haig Club Single Grain Scotch Whisky, and Wolf Blass Red Label Chardonnay! For those who aren’t able to travel to Ubi, not to worry – Cellarbration has two retail outlets in town too! 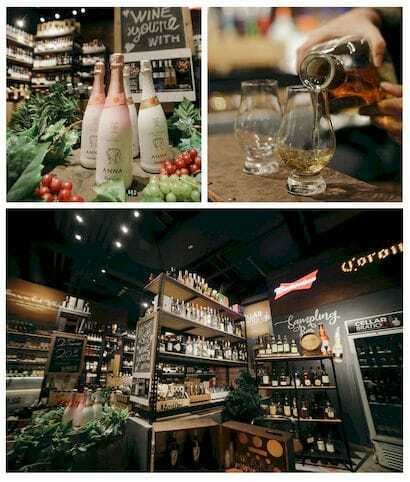 One’s at Marina Square and another’s at Pacific Plaza, and the latter even holds whisky tasting and wine masterclasses with sommeliers once every 2 weeks. Keep a lookout on their Facebook page here for updates on upcoming sessions! This post was sponsored by Cellarbration Singapore. Transport Yourself To Japan At JCube’s First Japanese-Themed Kawaii Christmas Market!